Though the warm weather might seem like it is far off at this point, the truth is that when you live in California warm weather can pop up at just about any time of the year. You can find times in February, March and beyond where weather can easily get quite warm, making things uncomfortable for you in your own home. Instead of having to deal with placing window air conditioner units in your home at various times throughout the year and all of the labor in trouble involved with this venture, you might be much better off exploring the options available to you in a central system. If the time is come for you to do something like this, you should know that we at American Clean Air and Heating are the right AC installer in Burbank for you to use. A key component to a quality installation company rests in the type of experience that they have in this business. We have been providing installation and repair services in the Southern California area for many years and have worked with hundreds of clients, both residential and commercial, over this time. All of our technicians are highly trained and experienced in installation service and are able to work with all of the latest cooling systems that are used today. We have the proper insight, tools and technology to make sure each installation is done perfectly and you are left with the best system possible for your home. 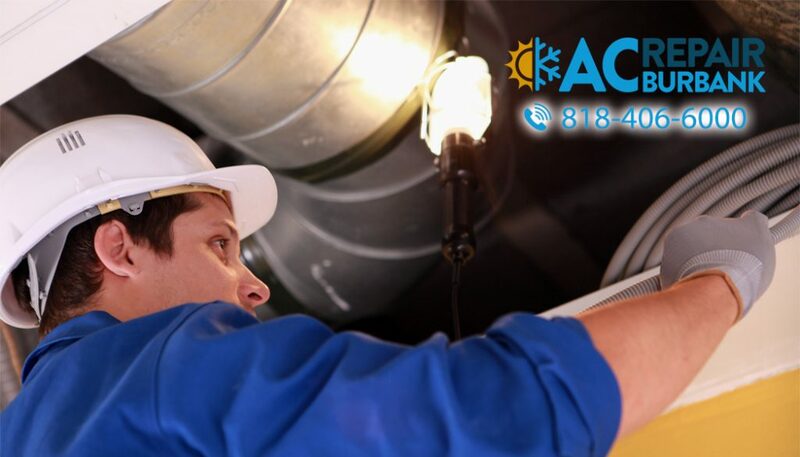 As well as being the AC installer in Burbank that you want to use, we can also provide you with all of the service and maintenance that your system may need throughout the year. We can do everything for you from providing routine maintenance to keep your system running at its best to emergency service when you run into a problem. We are available to assist you around the clock all year long, no matter what the day or time may be, so that you know there is always someone available. 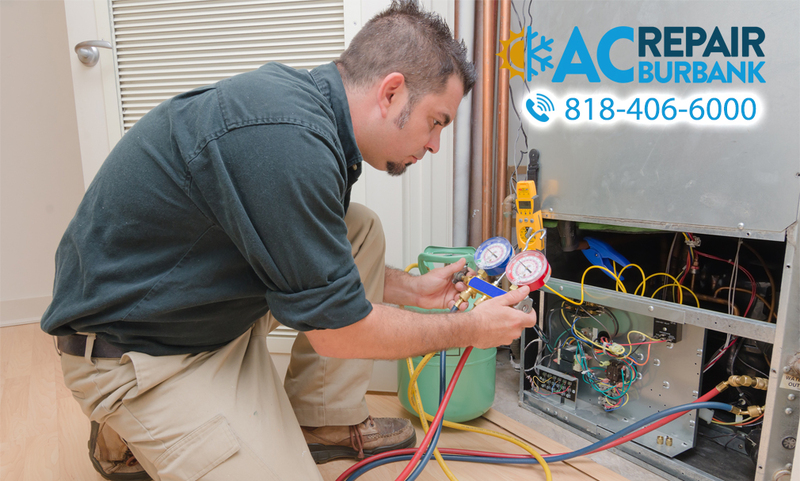 For a quality AC installer in Burbank, you want to be sure to call us at American Clean Air and Heating at 818-406-6000. We will be glad to arrange an appointment with you to discuss installation of the system and provide you with an estimate for the work so that you have everything you need to move forward and have a central system in your home that you can count on.